Disclaimer: This post was sponsored by the J.M. Smucker company. All opinions and the yummy recipe are my own. Today, I have a new and exciting coffee drink for you – a Middle Eastern Iced Coffee with Homemade Cardamom Vanilla Syrup. It’s inspired by a coffee on the menu at Cocoa and Cinnamon in my hometown, Durham, NC. We’re going to make an easy syrup that’s infused with exotic cardamom and vanilla bean (recipe below near the bottom of this post). Then pour that sweet syrup into your homemade cold brew coffee with a splash of rosewater. You’ll adjust the amount both the Homemade Cardamom Vanilla Syrup and rosewater to taste. If you don’t like it very sweet you can even double the amount of cardamom and vanilla when you make the syrup. That way you can get all the flavor with less syrup and sugar. The most surprising part is that I don’t actually use nondairy milk or creamer in this one. But, of course, you can add it if you want to, it’s your coffee! I love coffee flavor that’s bold, smooth and never bitter. That’s why I choose a delicious dark roast like Dunkin’ Dark® coffee. It’s so much cheaper to make your own cold brew coffee and ridiculously easy too. 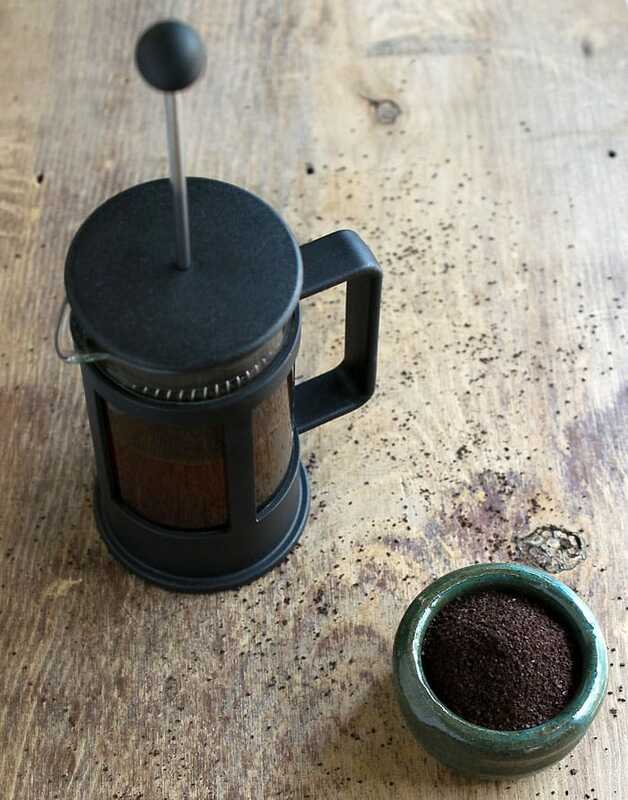 Just put some ground coffee in your French Press fill with cold water and let sit 12 to 24 hours. You can get the directions here. Dunkin’ Donuts® is dedicated to helping the Rainforest Alliance reach over 160,000 coffee farmers and to safeguarding the health of more than 2.3 million acres of land. For more information, visit Dunkin’ Donuts®. 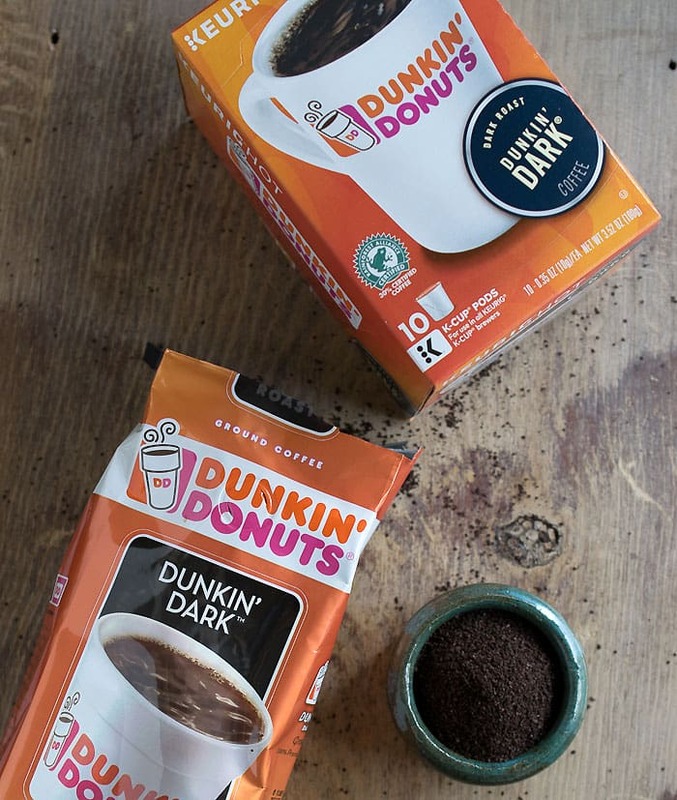 You should be able to find Dunkin’ Dark® coffee in your local grocery store or you can get it at dunkinathome.com online. 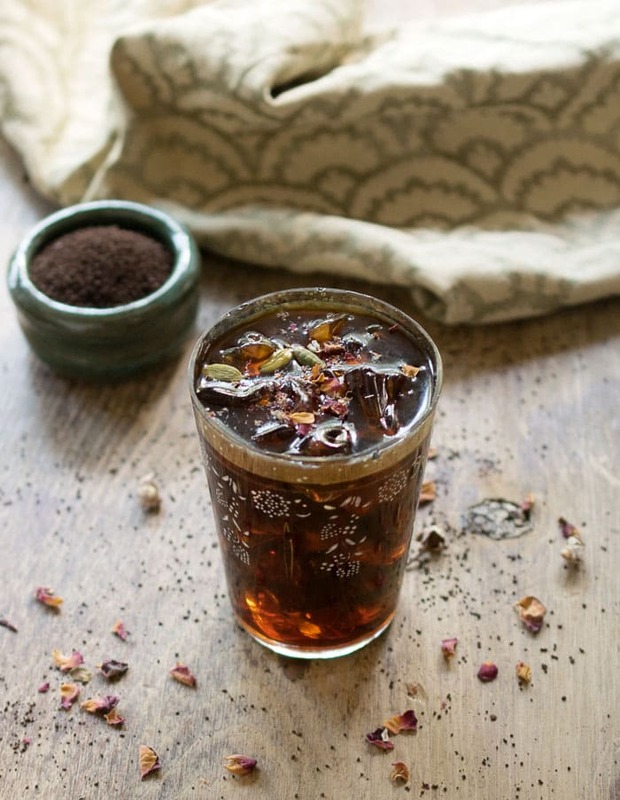 This is delicious in iced coffee, hot coffee, and even in tea and hot chocolate! You could use agave nectar or maple syrup in place of the sugar if you want. Add all the ingredients into a small saucepan. Turn the heat to high and stir until the sugar starts to dissolve, then lower the heat to medium. Keep cooking and stirring until the sugar is completely dissolved. Remove from heat and let cool with the cardamom pods and vanilla still in the pot. Once cool, strain and store in the fridge. Oh my gosh, that syrup sounds so amazing! I love cardamom everything! This sounds really amazing! I don’t have iced coffee very often but this would really hit the spot when I do. This sounds so delicious and refreshing. I need to try! That looks absolutely delightful. My daughter loves iced coffee, so I will have to share this recipe with her. I bet she will be making it this afternoon! 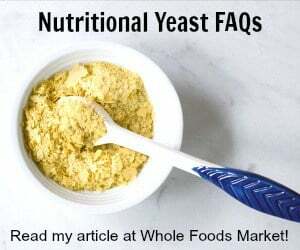 Could the sugar be left out or greatly reduced? Is the water in the ingredients list Rosewater? No. 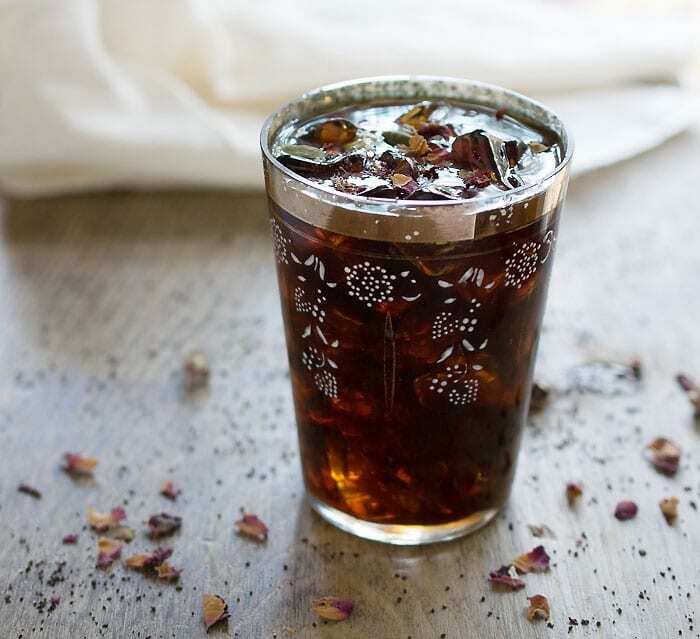 The recipe is for the cardamom syrup To make the drink you’ll add it and rosewater to iced coffee. Does the syrup have to be stored in the fridge or would it be okay at room temperature? I store mine in the fridge and think that’s the safest bet.